Ever wonder if you're school had football? Now you can see what your helmet would look like! 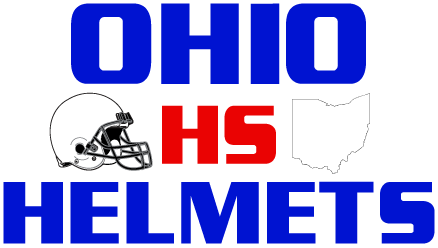 On this page I will post concepts of schools in Ohio that do not have a football team. Again these are meant to be fun!